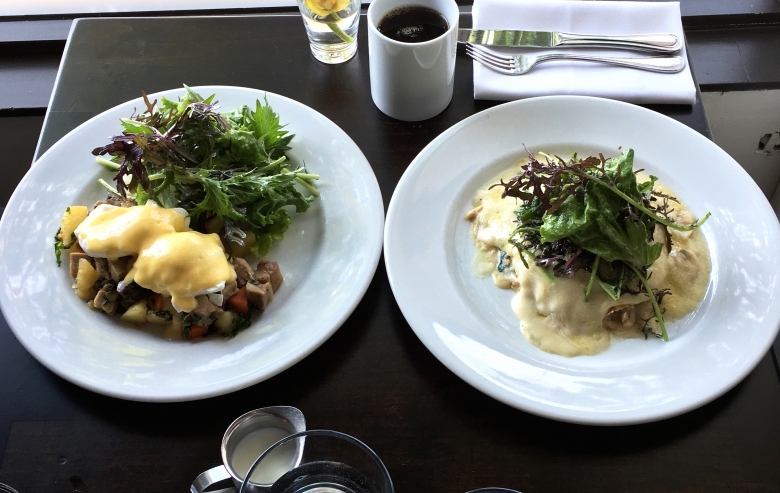 Well known for their worth-the-wait lineups and mouth-watering menu, it’s no surprise that brunch is back at La Brasserie (1091 Davie Street). For the first time since August 2014, this West End gem on Davie Street will open its doors Saturday and Sunday from 9:30am to 2:30pm for the brunch crowds. The brunch menu will offer a similar selection as in the past, with a few adjustments to each dish. Inspired by its Franco-German roots, many of La Brasserie’s brunch items are unique and not commonly found in other Vancouver restaurants. For example, the chicken mornay crêpes which include pulled rotisserie chicken, mushrooms, mornay sauce and Gruyère or the breakfast poutine which takes a twist on the classic Canadian favourite and includes the standard fries, gravy and cheese curds with the addition of bacon, a poached egg and hollandaise to complete it as a breakfast dish. 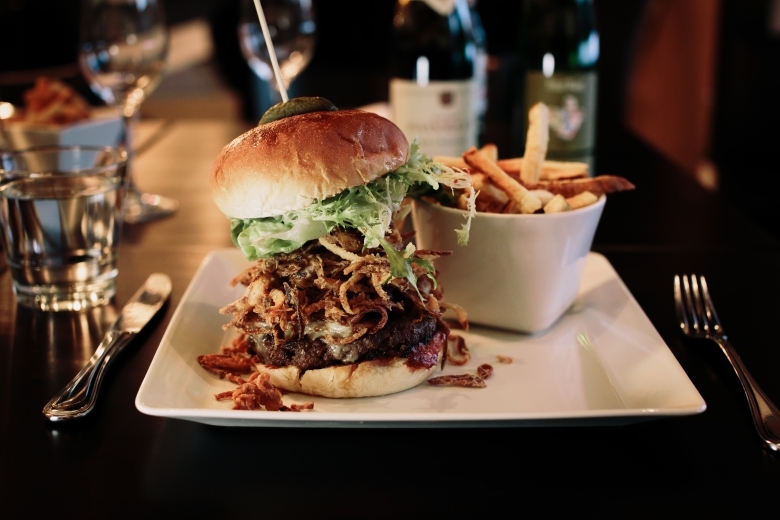 Another popular choice, although less traditional, is the Brasserie burger which includes ground hanger steak, white cheddar, bacon, crispy onions, truffled aioli and a side of frites. Enhance any of these options by adding an orange or grapefruit mimosa or a Brasserie Caesar. Above: New brunch items include Suckling Pig and Eggs and Chicken Mornay Crepes. 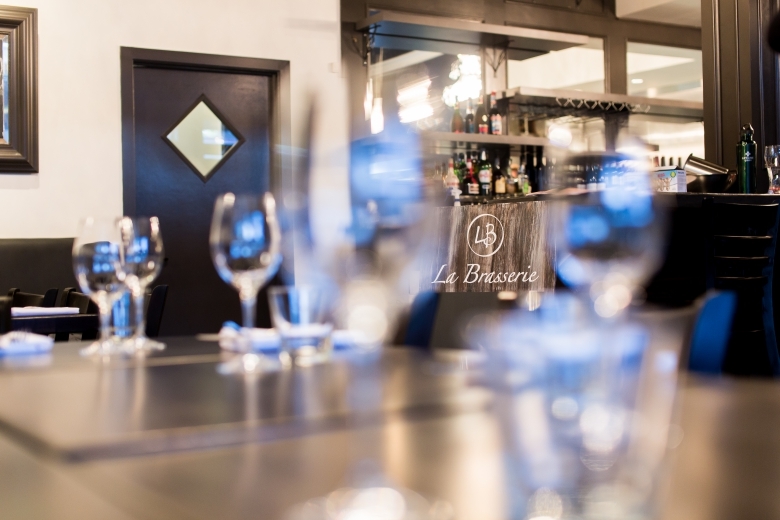 Located in the heart of the West End, La Brasserie is a relaxed 35-seat restaurant that serves authentic Franco-German cuisine. A comfortable, intimate setting, La Brasserie offers dinner daily and brunch on Saturdays and Sundays. 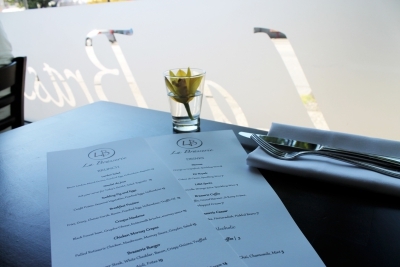 Using high quality, locally sourced ingredients, all of the dishes served at La Brasserie are made to order. With six different languages spoken by staff at La Brasserie, La Brasserie’s team is both diverse and dynamic. Curious to learn more? Check them out online, or better yet… stop by for brunch this weekend! Above: Brasserie burger with ground hanger steak, white cheddar, bacon, crispy onions, truffled aioli and a side of frites.